We are a leading fashion specialty retailer offering compelling clothing, shoes and accessories for men, women and children. We're proud to serve customers online and in our more than 373 stores in the U.S. and Canada. 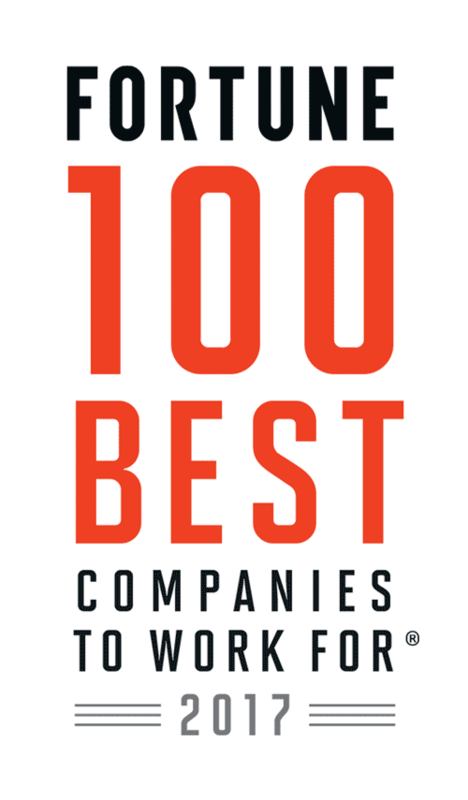 Congratulations to Nordstrom, Inc. on being named to these Best Workplaces lists!